Manfrotto recently added a new collection of light modifying tools to their line of gear for wedding, still life and portrait photography. Designed for use in the studio or on location, Manfrotto’s light modifiers provide effective light shaping and modifying control. 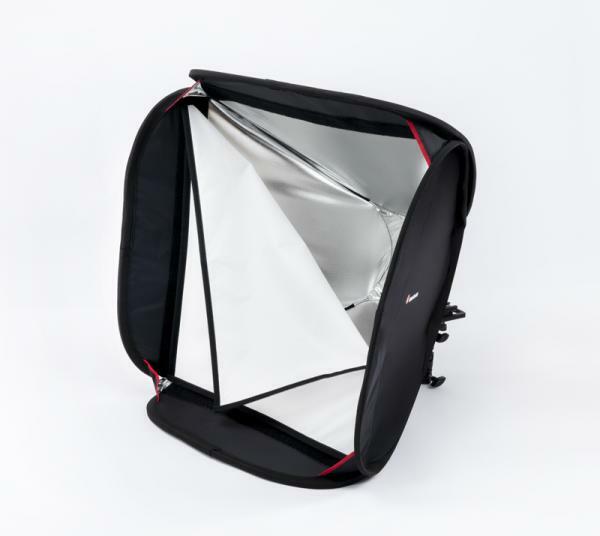 Relatively easy to use and highly portable, these light modifiers include a series of reflectors and diffusers, a series of softboxes (to use on/off camera), a duo umbrella and a background support system. The new Lume Cube is a portable, versatile 1,500-lumen external flash and video light made for use with the GoPro Hero (or any digital camera), iPhone and Android smartphones. 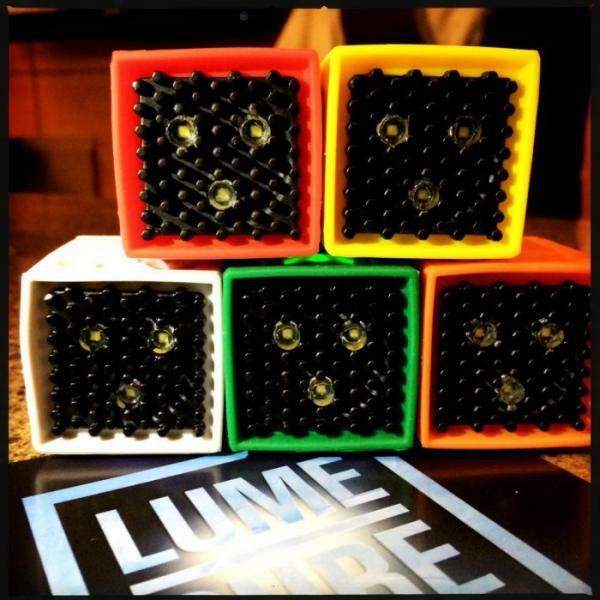 Featuring a simple mobile interface, the Lume Cube allows you to capture better images in low light situations, allowing for more creative opportunities for photographers of all skill levels. 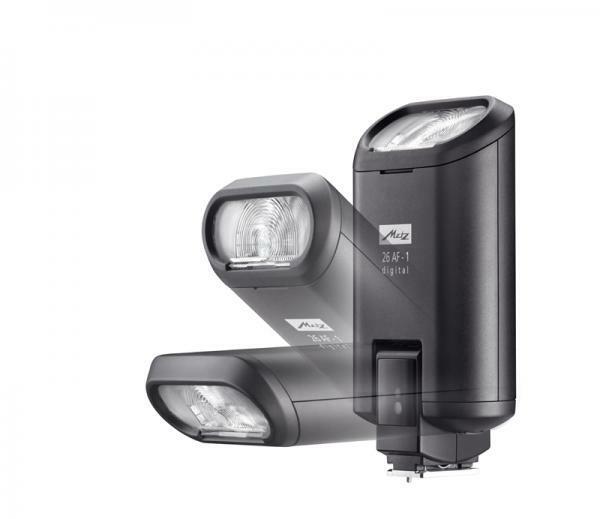 Metz has just launched the latest addition to its flash system lineup: the new Mecablitz 64 AF-1. Offering an impressive guide number of 64 (210 feet) at ISO 100/21˚, it has a large color touch display, an Automatic Flash mode with 12 f/stops, a Manual Flash mode with 25 partial light levels and a Remote TTL mode. 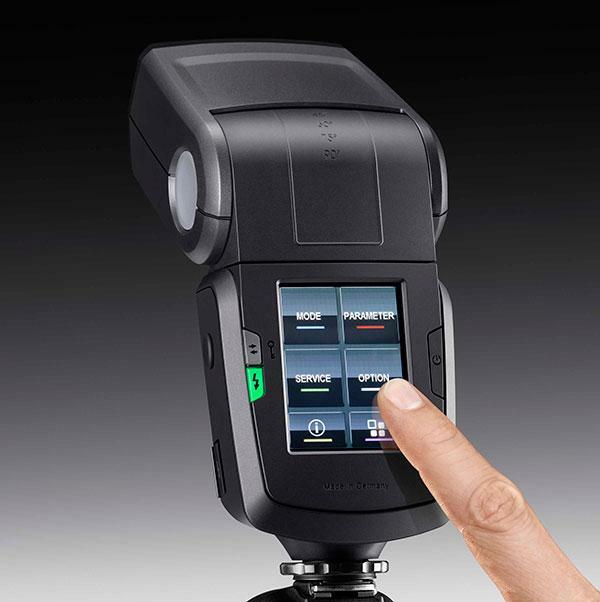 Metz has unveiled the new Mecablitz 26 AF-1, a compact flash unit with high-end features. The new pocket-sized Mecablitz 26 AF-1 is designed for use with compact point-and-shoot cameras and mirrorless interchangeable lens camera systems (with built-in hot shoes), providing more power than integrated camera flashes. 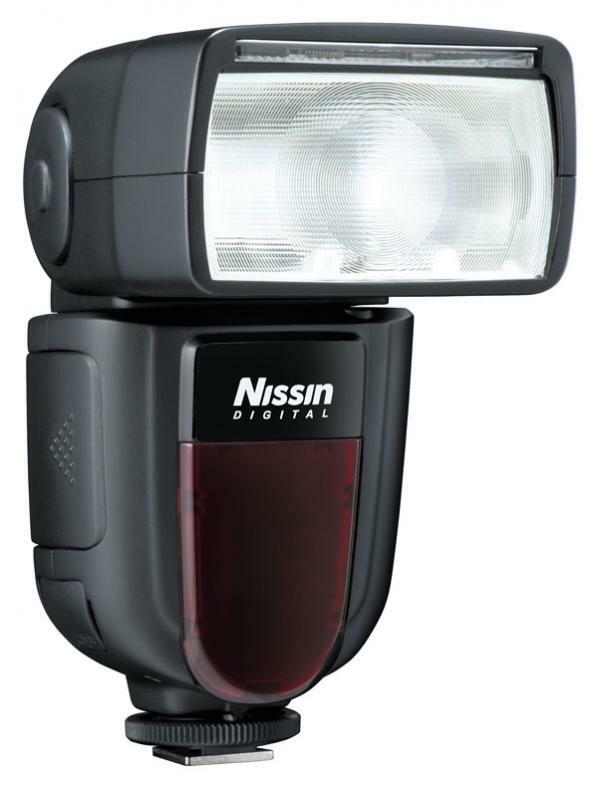 Nissin recently took the next step in the evolution of their popular flash with introduction of the Di700A. This updated model includes a built-in radio receiver—a key part of the new Nissin Air System (NAS). 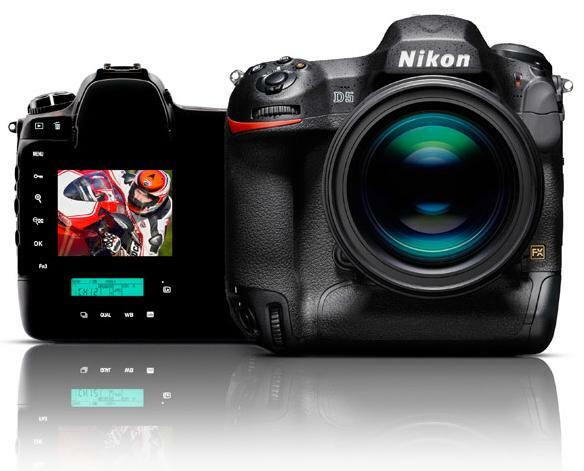 Nissin is also introducing the new Air 1 Commander to wirelessly control the new flash. If you’re looking for European build quality at a reasonable price, Multiblitz’s series of Profilux monolights are a good place to start. 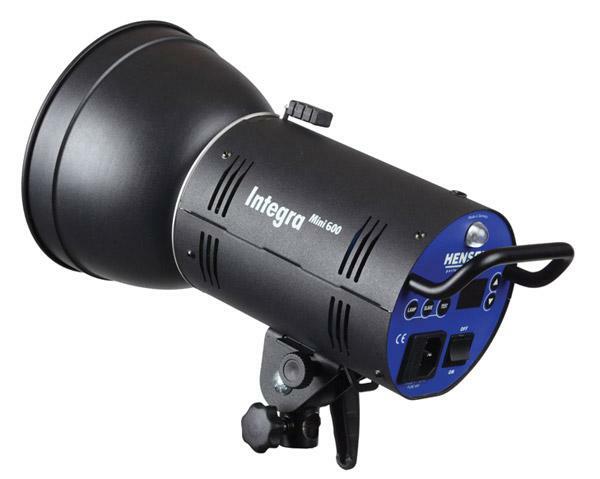 Built in Germany, the two Profilux models—250 and 500 watt second versions—are the perfect tool for the serious amateur or established professional and feature fast recycling times, short flash durations, and consistent color temperatures. The Profilux 250 has a five-stop power range that’s adjustable in 1/10-stop increments with a modeling lamp that delivers an expected service life of 2000 hours. 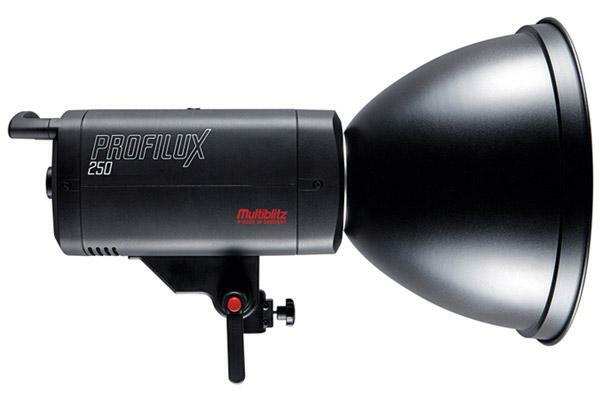 The Profilux 500 delivers all of the same features as the 250 but with twice the output power. 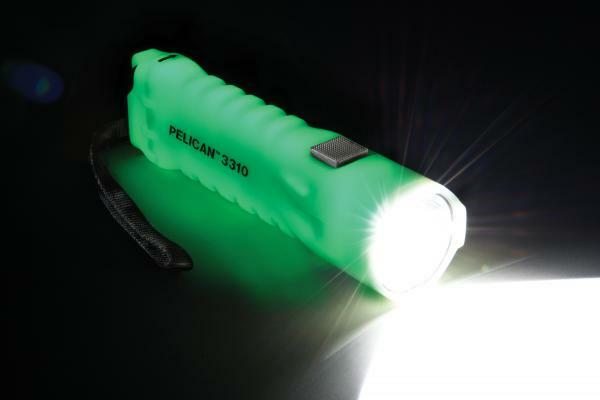 A great tool to have in your gear bag or pocket when shooting at night or in dark areas in the rugged outdoors, the Pelican ProGear 3310PL LED flashlight flashlight was created to be tough, reliable and practical. 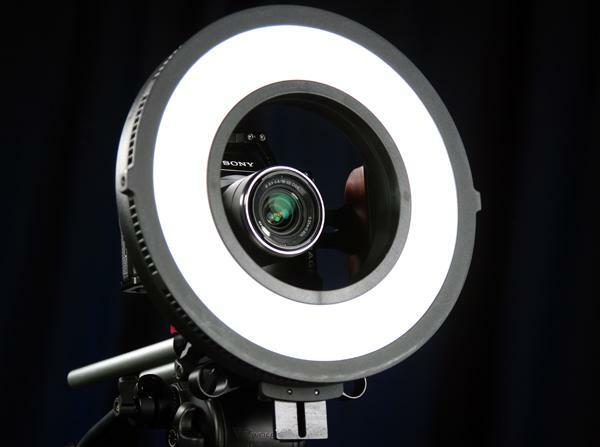 Fotodiox has unveiled the Pro Flapjack LED Ring Light kit offering photographers soft, beautiful lighting with minimal setup, a variety of mounting options, and a custom-fitted carrying case with shoulder strap. The versatile unit runs on either AC power or rechargeable batteries, both of which are included in the kit. OmegaBrandess recently introduced the Phottix Mitros and Mitros+ TTL flashes (with proprietary Sony multi-interface hotshoe). 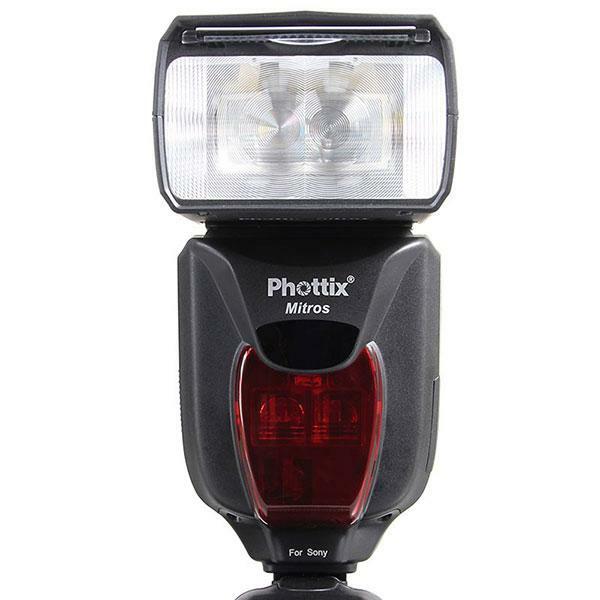 The two new Phottix flash units were designed to fit the multi-interface hotshoe that is found on newer Sony cameras and the flash units communicate with the camera in order to operate as a system. 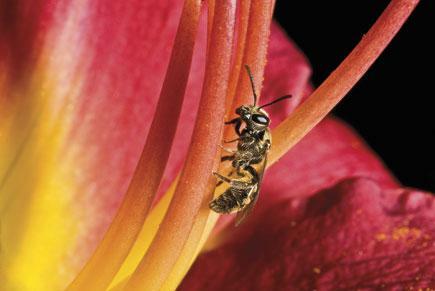 Every year manufacturers and distributors unveil new products at trade show events. They see these shows as the best venues to garner the attention of the gathered members of their industries and to show them their latest wares. In the photo industry this has traditionally been the annual Photo Marketing Association (PMA) Show, which we have always covered. This year that event was subsumed into the larger Consumer Electronics Show (CES) in Las Vegas. Among the latest trends in lighting are the increasingly popular LED lights. 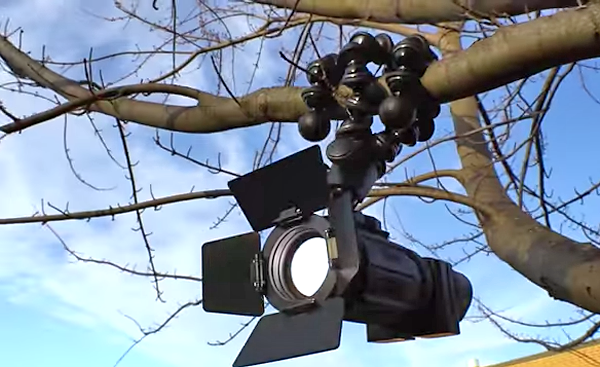 While these lights were initially aimed at video, they serve a purpose in still photography as well, notably as accent or fill lights. In studio lighting, we have new monolight kits; and in speedlights, we have a new TTL ringflash along with a wireless TTL remote. We’ll also look at some interesting lighting accessories as well. 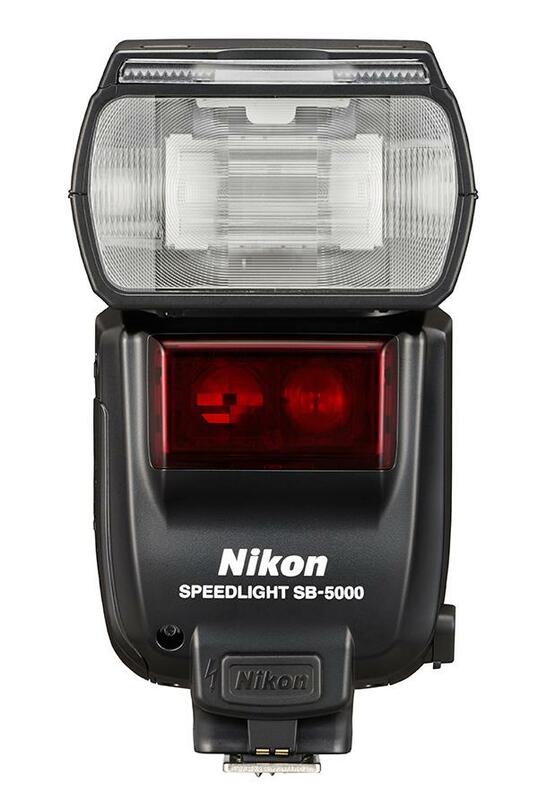 Along with big ticket items such as the Nikon D5 and D500 DSLRs, along with the new Nikon KeyMission 360 action camera, Nikon also unveiled a new flash at the CES 2016 show today: the Nikon SB-500 Speedlight.